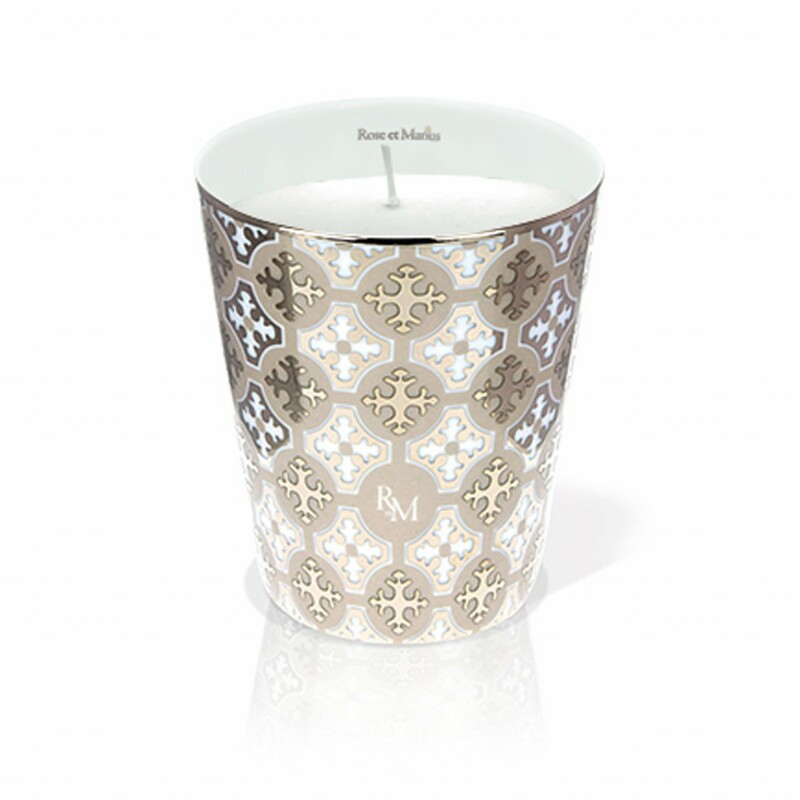 Founded by Magali Fleurquin-Bonnard, following a career in the world of elite jewellery, Rose et Maris springs from a desire to maintain regional traditions by offering beautiful luxurious products such as the scented candles, which recall the unique atmosphere of the old 19th century Provencal ‘bastides’… and a certain art of living. 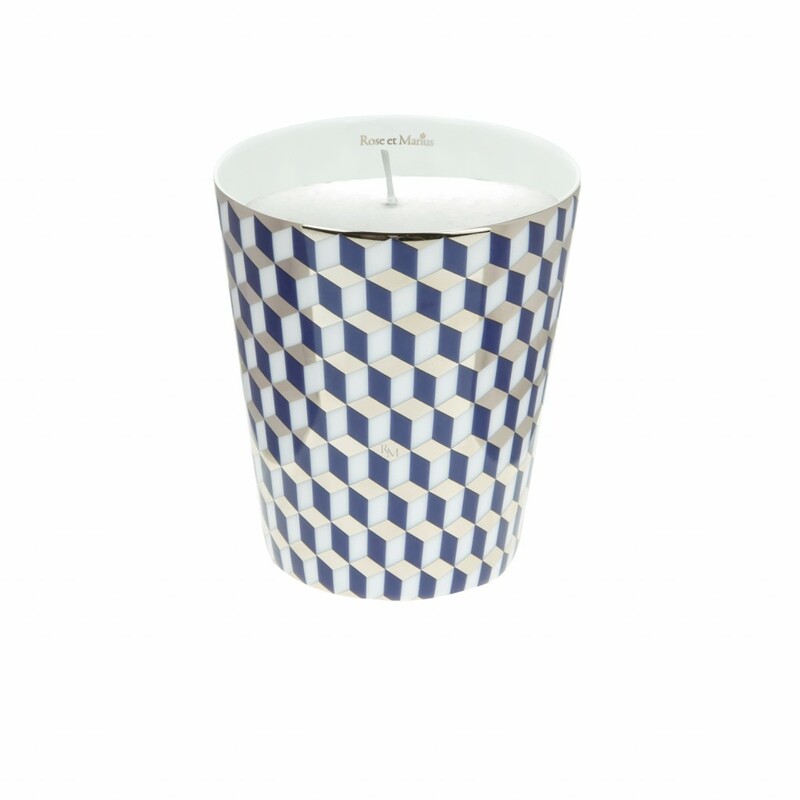 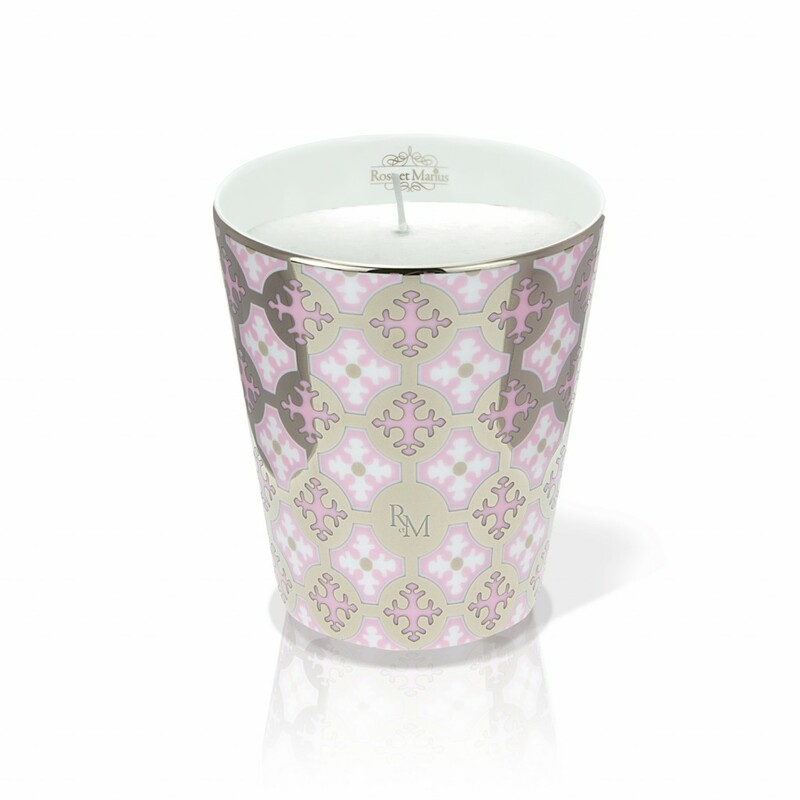 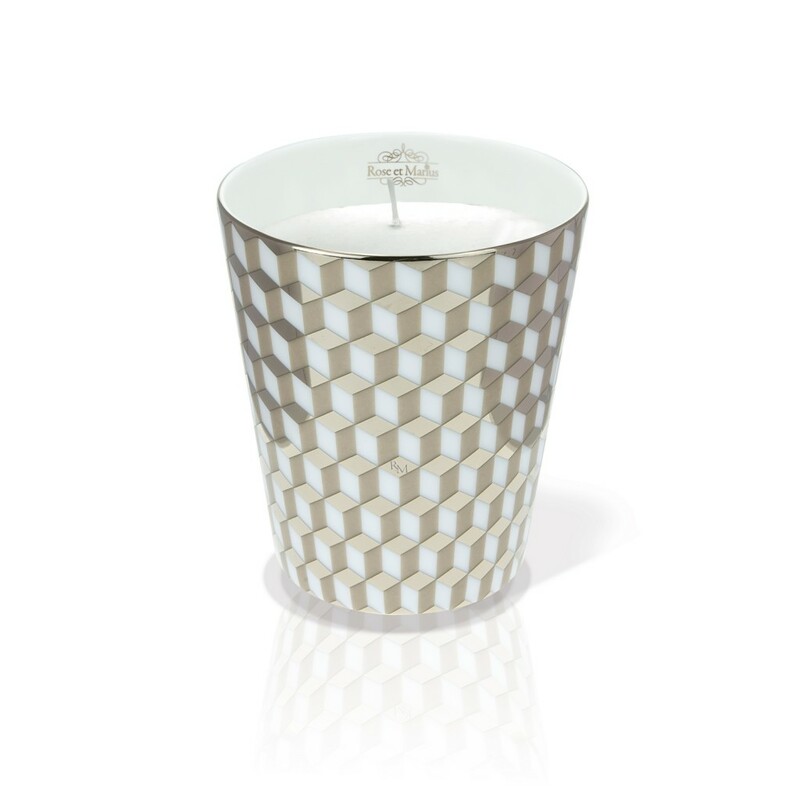 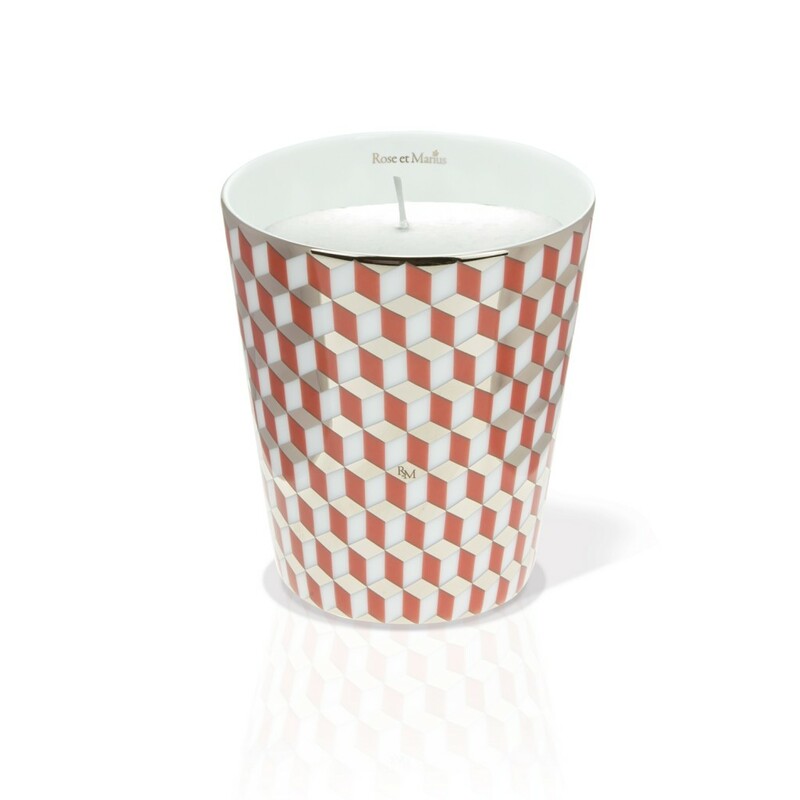 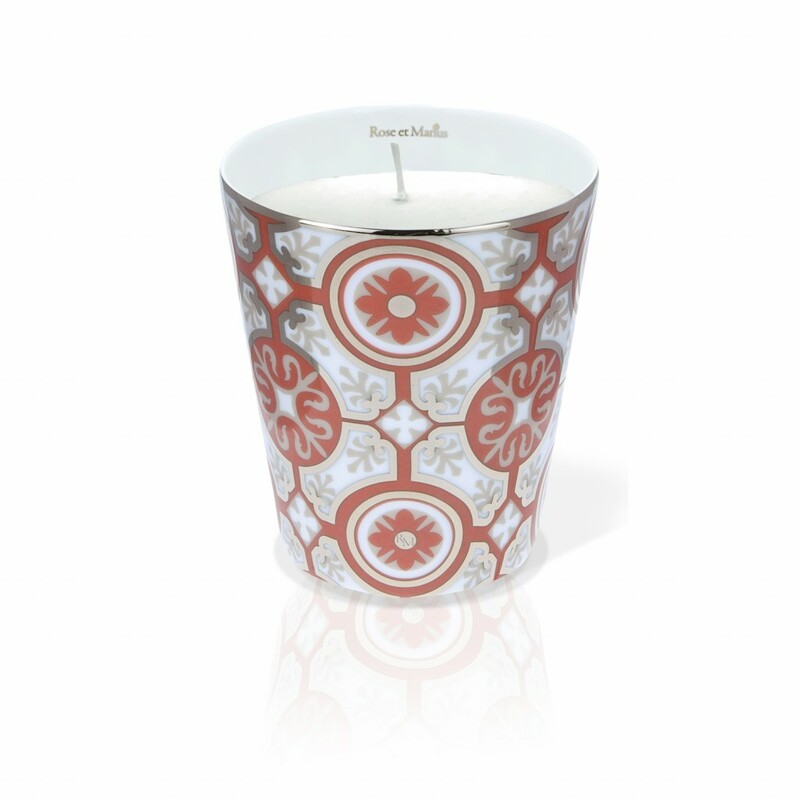 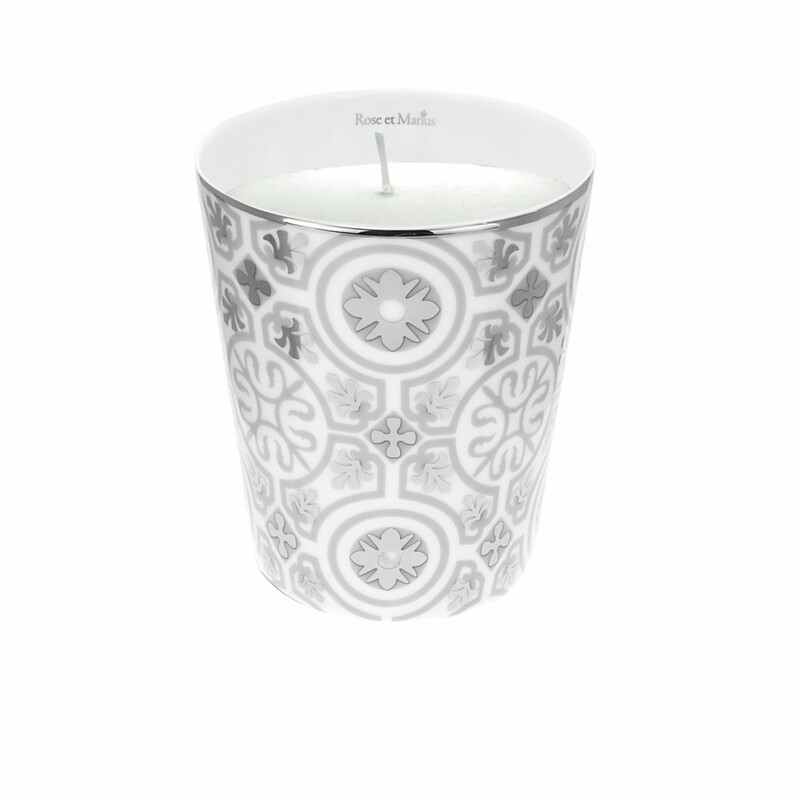 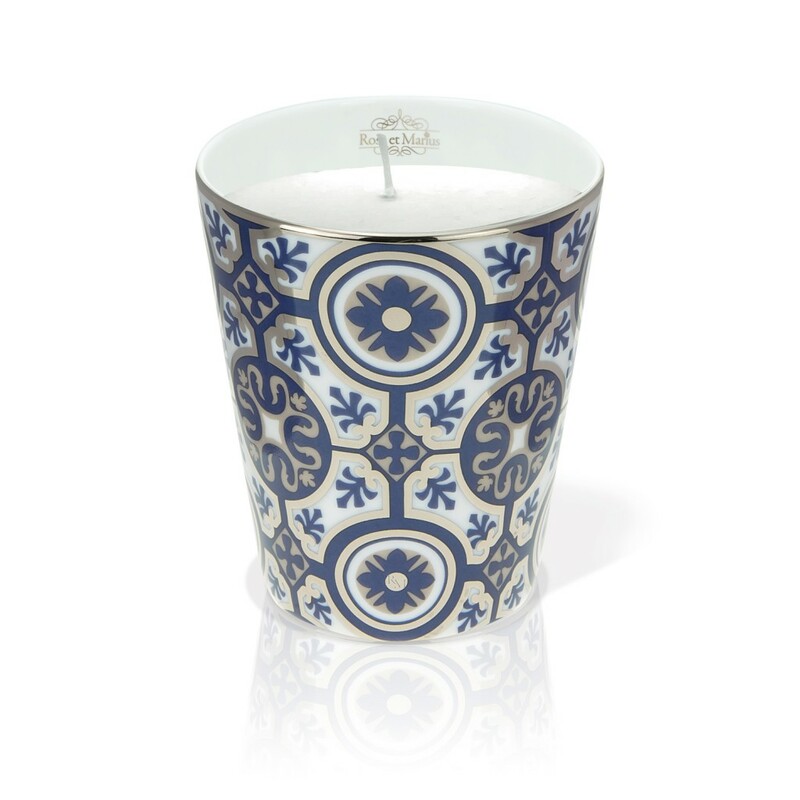 Here at La Maison Couture, we have some of the finest selections of scented candles from Rose et Marius. 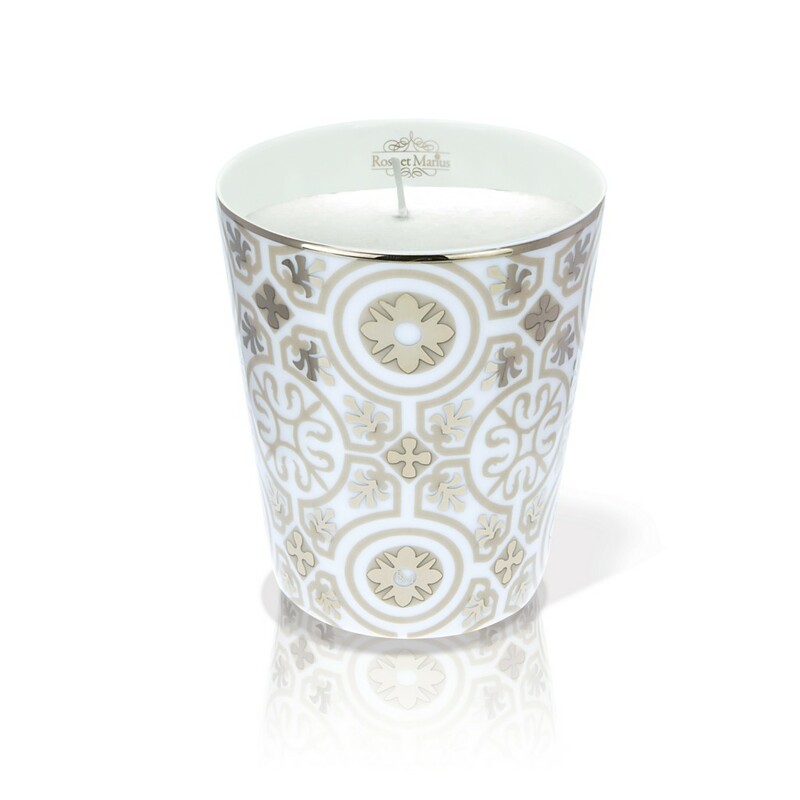 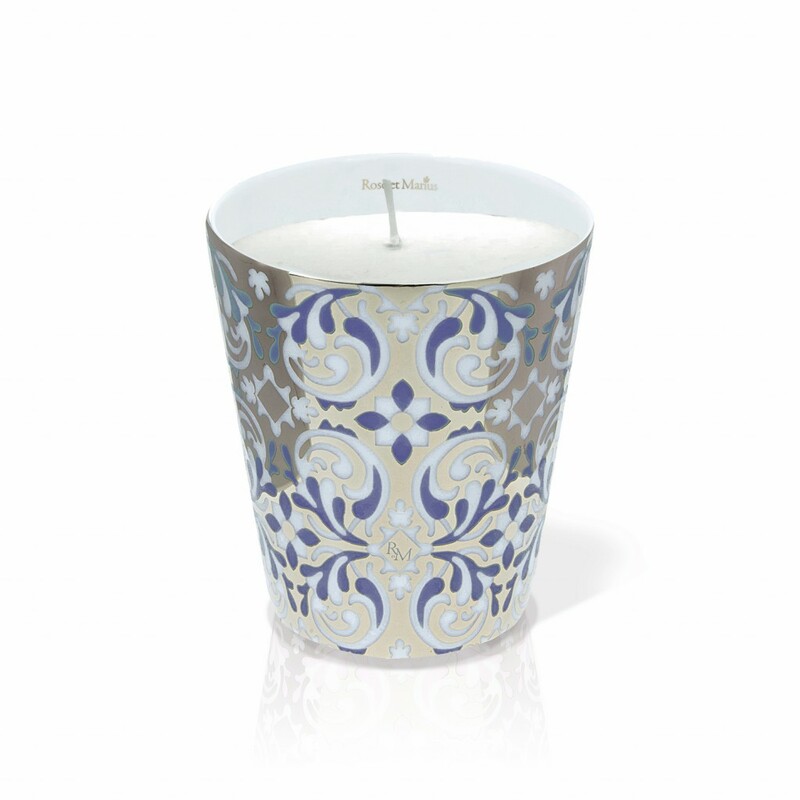 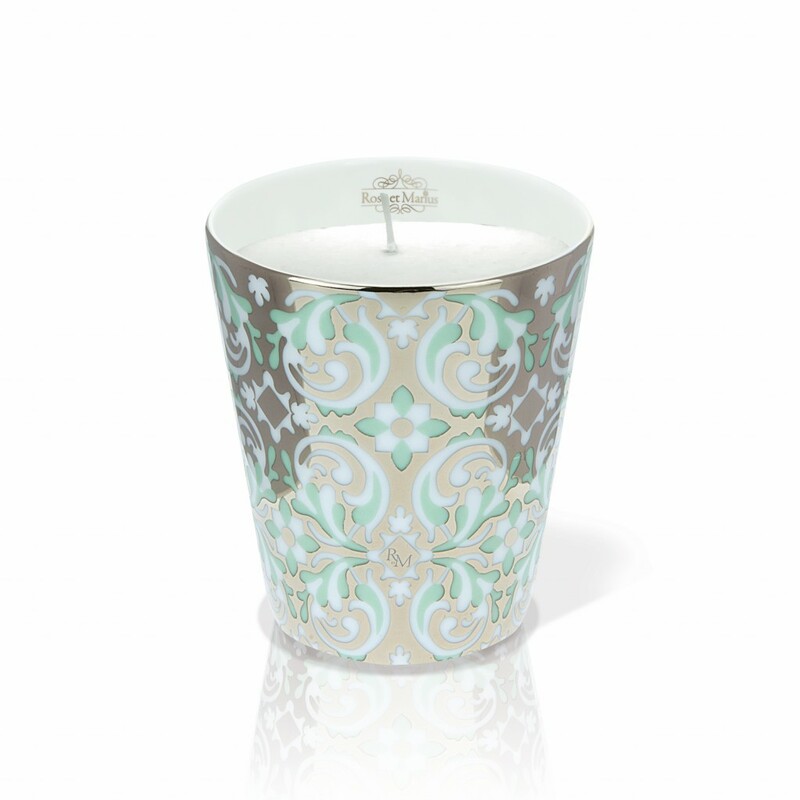 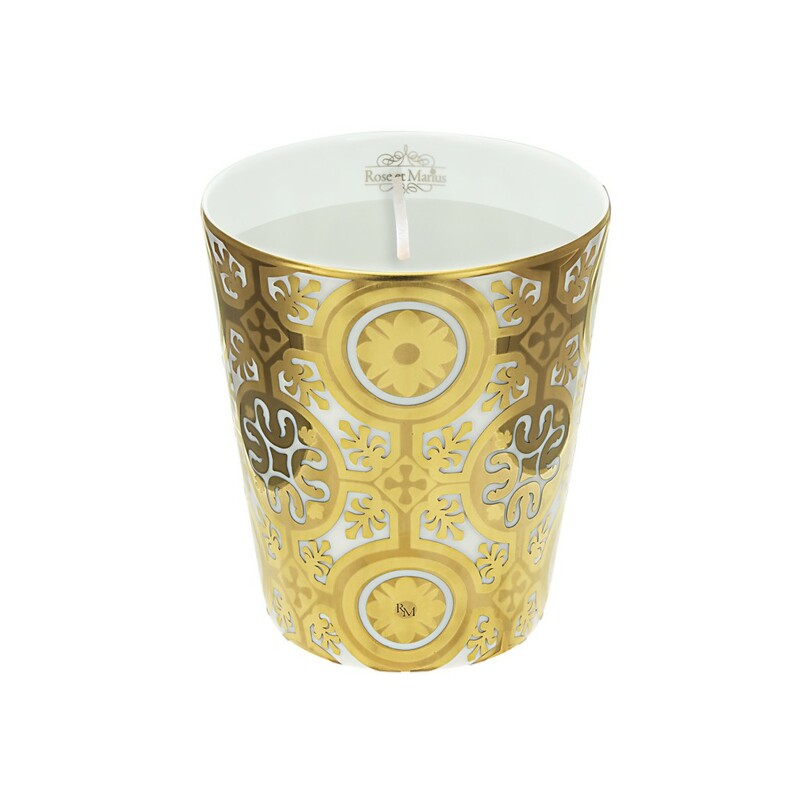 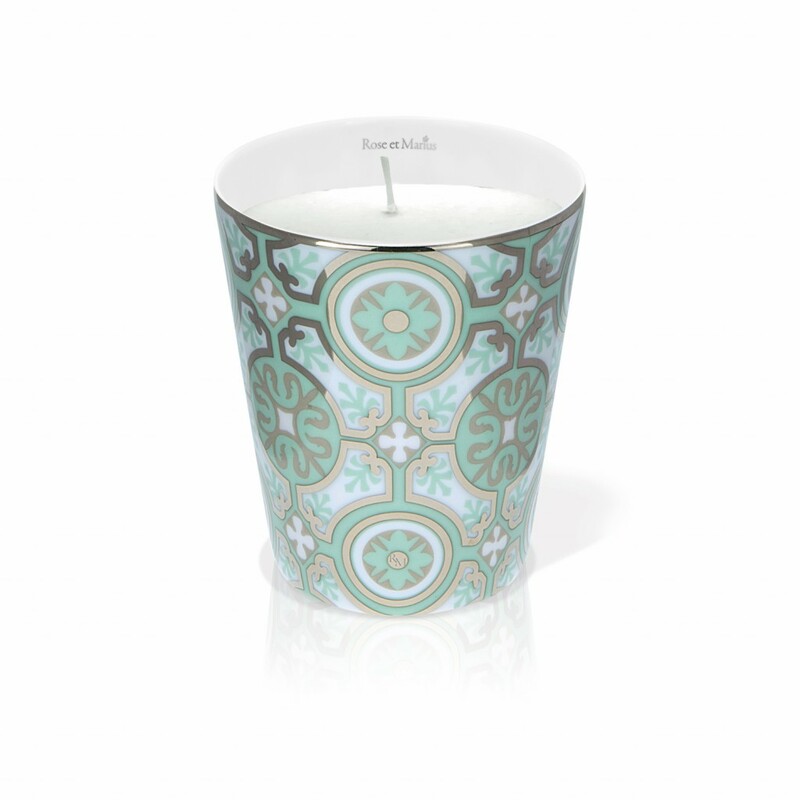 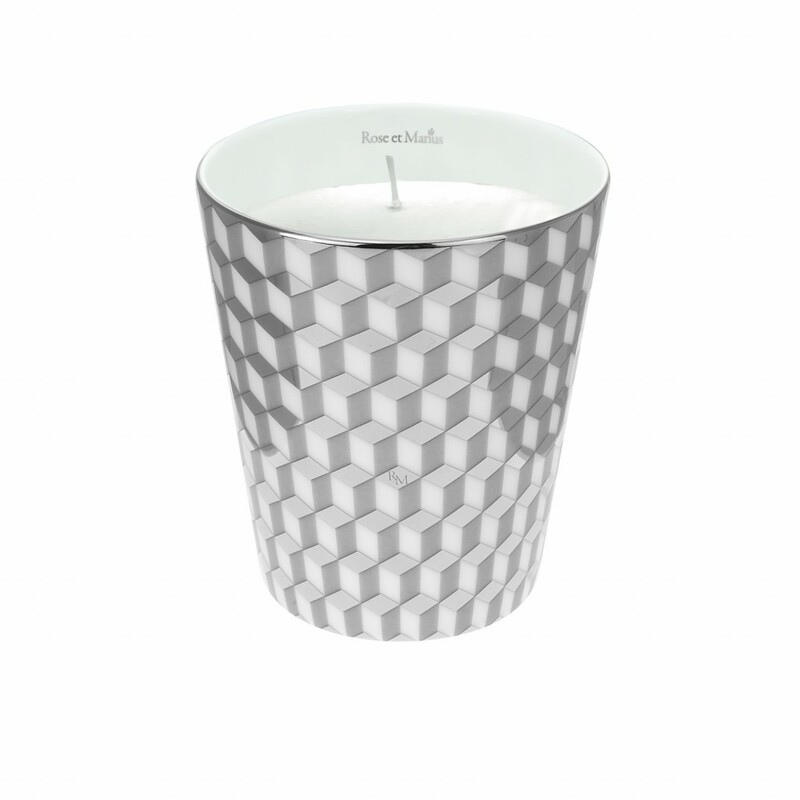 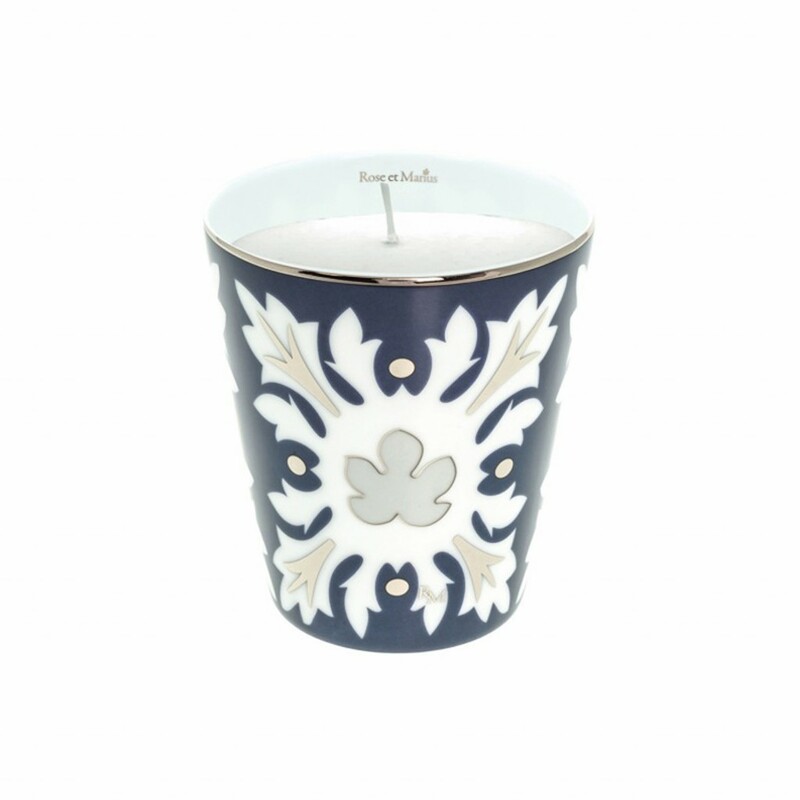 Each candle is designed with such elegance and gracefulness, they are all just simply beautiful! 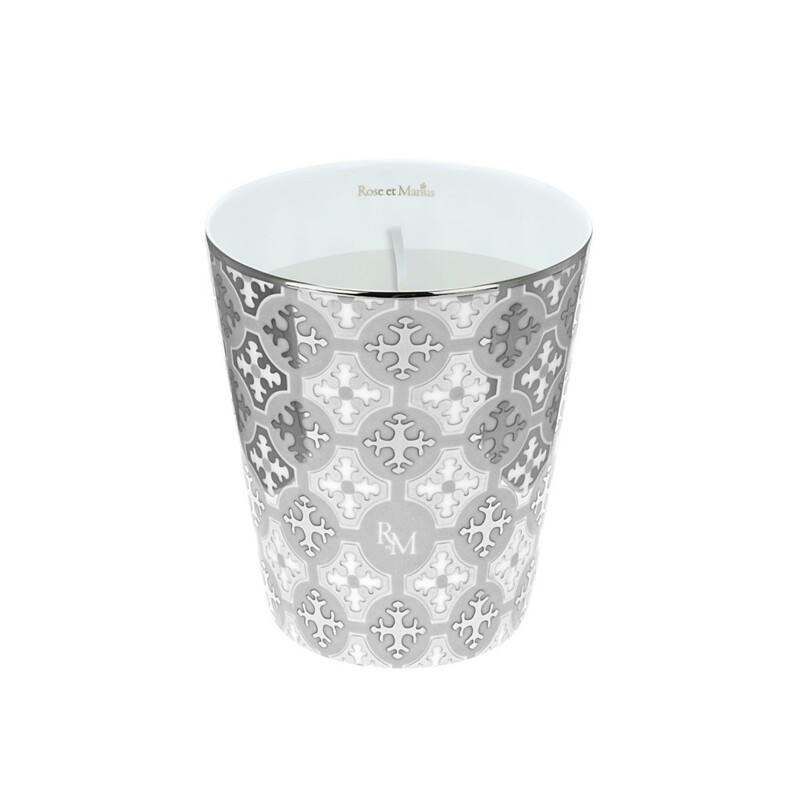 Take your time and browse our charismatic collection of Rose et Marius.